Looking for specialist immigration advice? We deal with complex cases. Looking for Wills and Probate advice? We are here for you. 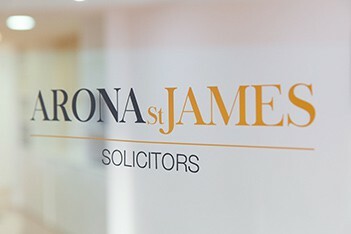 At Arona St James Solicitors, we are passionate about the law and we are committed to providing our clients with the very best legal advice and guidance. Your problems are our problems and, as a team that includes expert solicitors and barristers, we use our years of experience to resolve your problems as efficiently as possible. We specialise in a range of legal areas: corporate & personal immigration, asylum, family, child abduction, wills & probate, commercial, property and litigation matters. We work for individuals, small and big businesses, high profile artists and charities. Whatever the legal problem you face, WE ARE HERE FOR YOU. We specialise in complex immigration & family law cases. We can also assist in other legal matters. 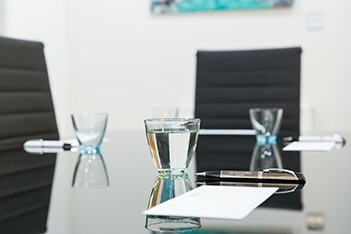 Arona St James Solicitors’s Corporate, Commercial and Immigration teams have over 45 years of experience. 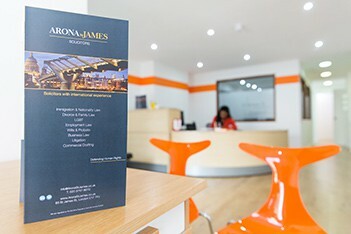 Arona St James Solicitors’s is a firm that prides itself in providing a bespoke service. We are based in London. We offer a tailored service for all clients and this may not suit all people. We listen to you, assess the strength to provide a bespoke service. We will use all our expertise to help you succeed. Read our detailed Google reviews to hear what our clients say about us. Direct access to our solicitors and barristers. We operate an open door policy. You can always speak to someone who can help. Your case is our case. We are known for providing a professional service but demonstrate time and time again that we do care about the outcome.